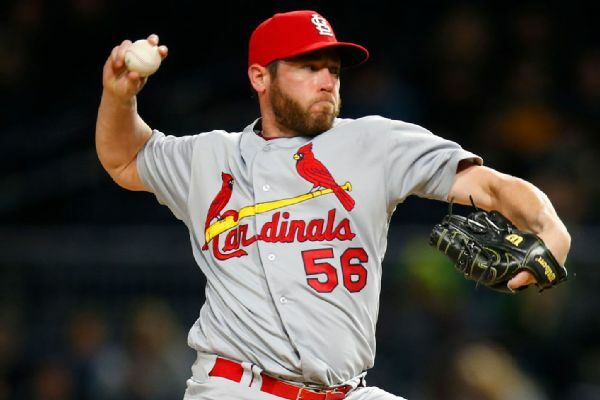 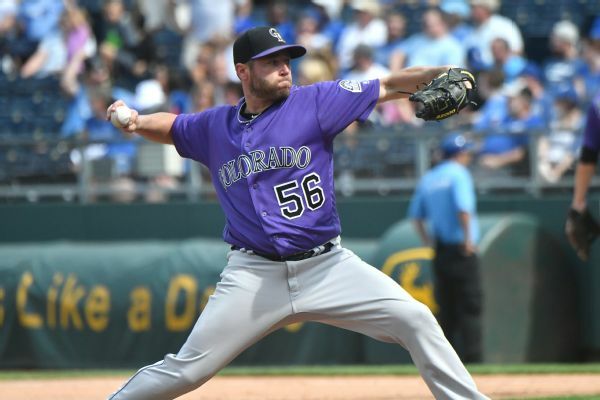 The St. Louis Cardinals have completed their deal with free-agent closer Greg Holland and put left-handed reliever Brett Cecil on the 10-day disabled list with a strained pitching shoulder. 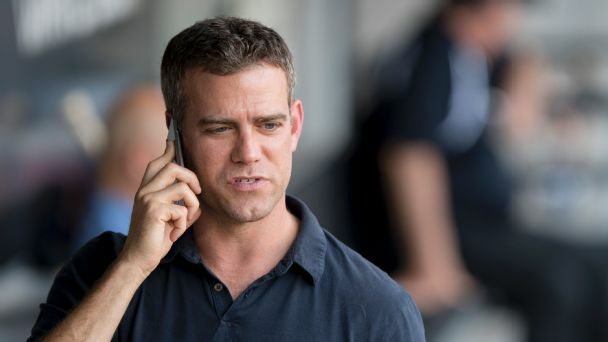 Theo Epstein's Cubs need to restock the rotation and find a closer. 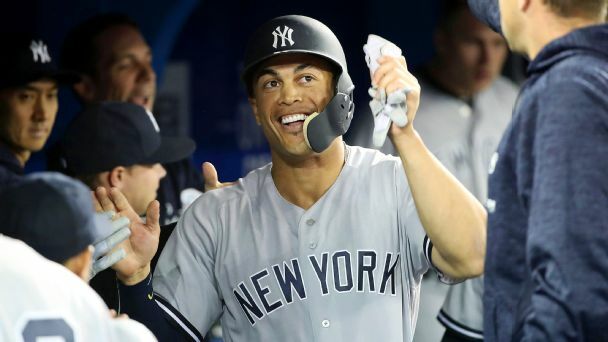 Can they do enough to keep their streak of postseason appearances alive? 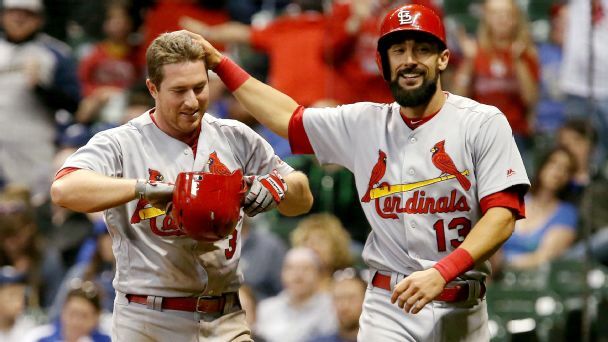 St. Louis has traded its place in the basement for a spot in the middle of the pack, but that doesn't mean all of the Cards' issues are in the past. 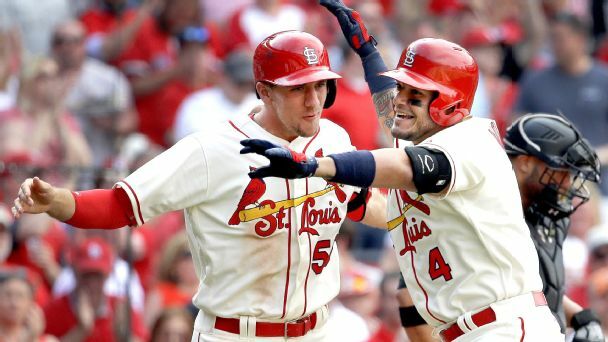 The Cardinals believe they're built to go toe-to-toe with the champs in the near future. 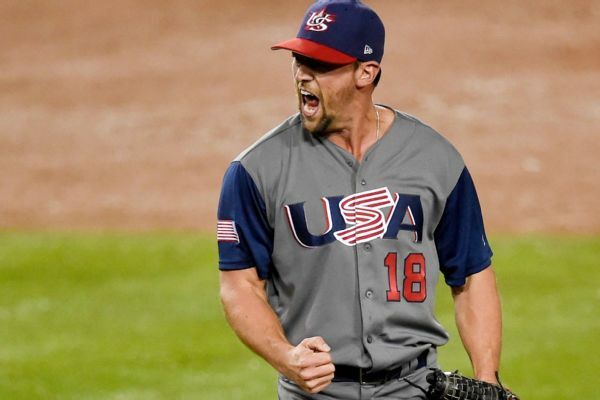 And St. Louis is putting its money where its mouth is. 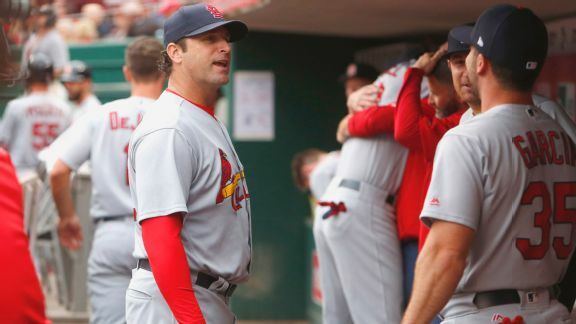 Bernie Miklasz of 101 ESPN details the drop in velocity from several key arms in the Cardinals bullpen and why that could be at the root of their early-season struggles.